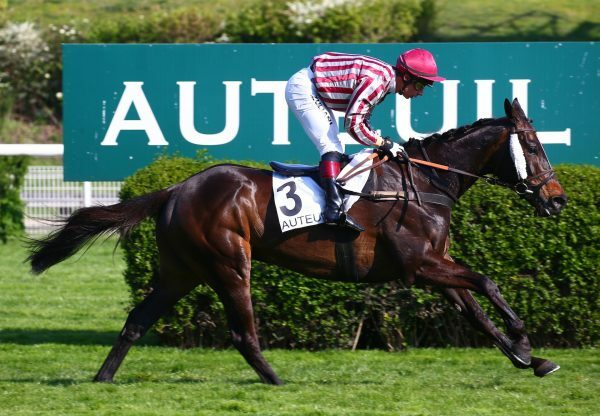 It was hard not to be taken by Red Hanrahan (4g Yeats-Monty’s Sister, by Montelimar) as the son of Yeats ran away with the four-year-old geldings’ maiden at Durrow at the weekend. Trained and jointly-owned by Virginia Considine, the winner went 12 lengths clear of the field under Roger Quinlan. There was a further 12 lengths back to the third. 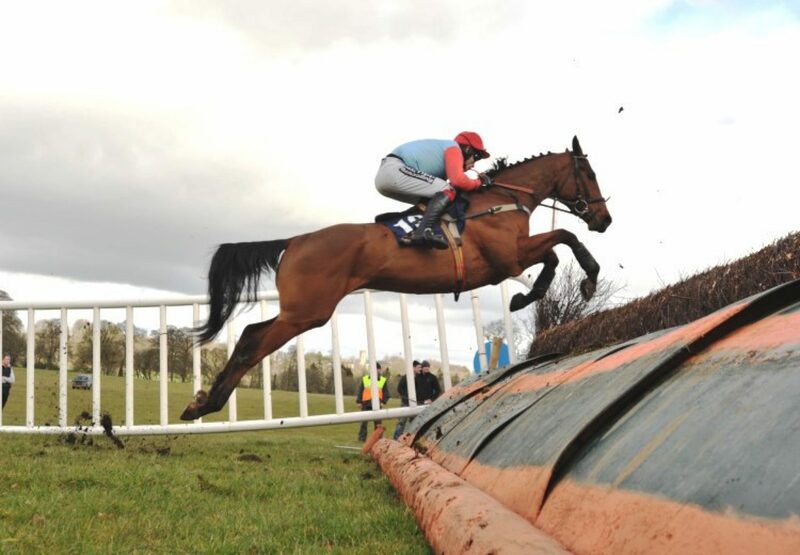 Bred by Cathal Ennis, Red Hanrahan is out of a half-sister to the high-class hurdler and chaser Vic Venturi. 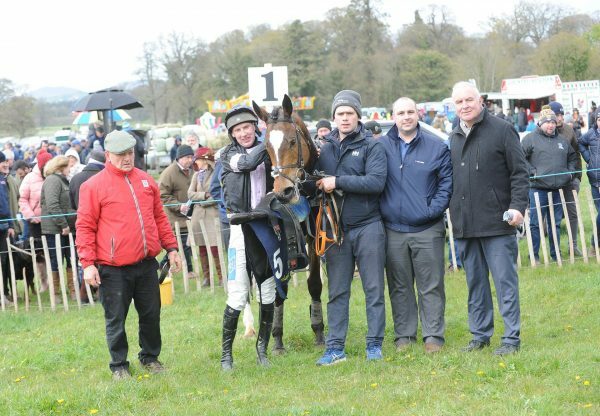 p2p.ie’s analysis noted: “One could not but be impressed by the turn of foot produced by Red Hanrahan, as he effortlessly brushed aside his five rivals to put in a commanding winning performance. There was no questioning the superiority of the winner right up the home straight. 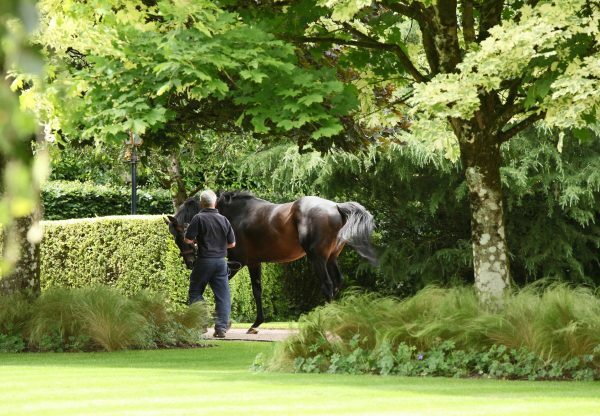 “Continuing the good early start to the stud career of his sire Yeats, who has now won two 4yo maidens this season from just the three runners of his first crop to this point, Red Hanrahan has a smart pedigree which sees him closely related to Becher Chase winner Vic Venturi and this should aid him to train on into a potentially very smart horse." 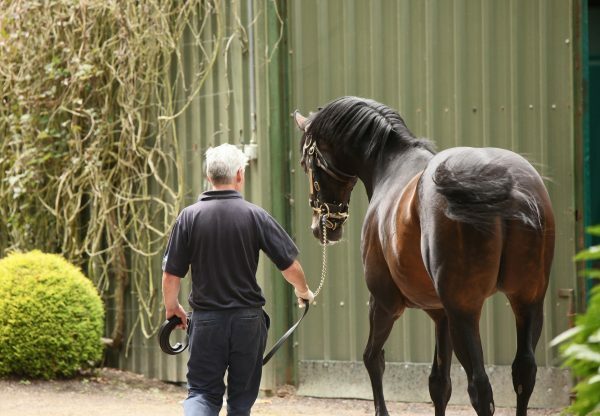 Yeats is standing for €6,000 at Castlehyde Stud in 2015.